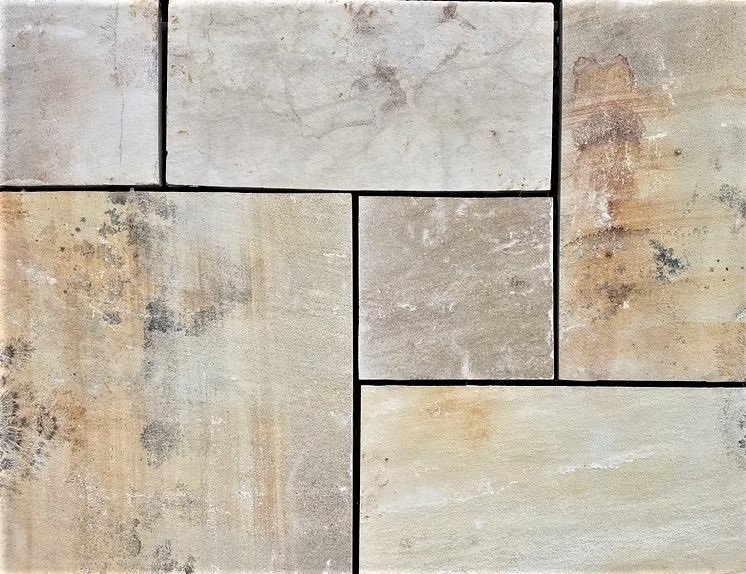 The allure of flagstone’s warm colors and the character of its texture make it the perfect choice for an elegant patio or walkway. 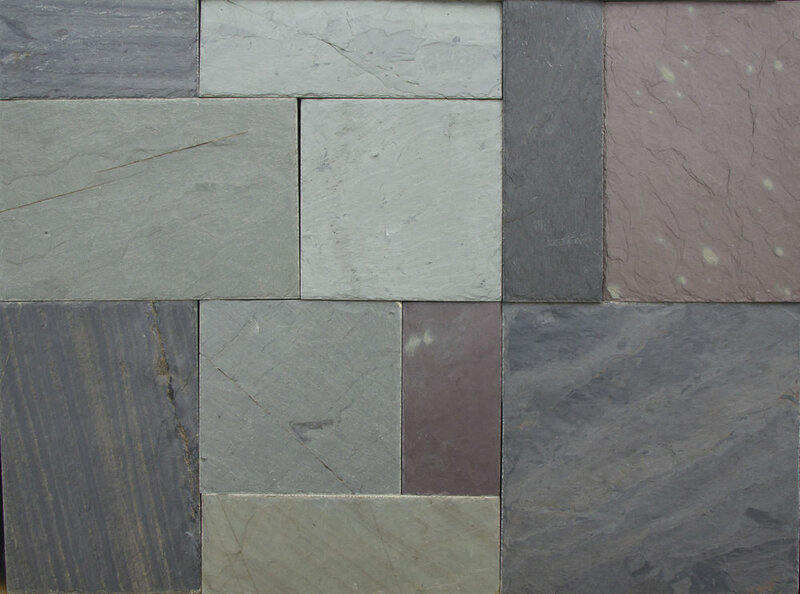 Ace Stone Supply carries flagstone in a range of colors and textures to suit any landscape project. We can help you explore the options before you invest.